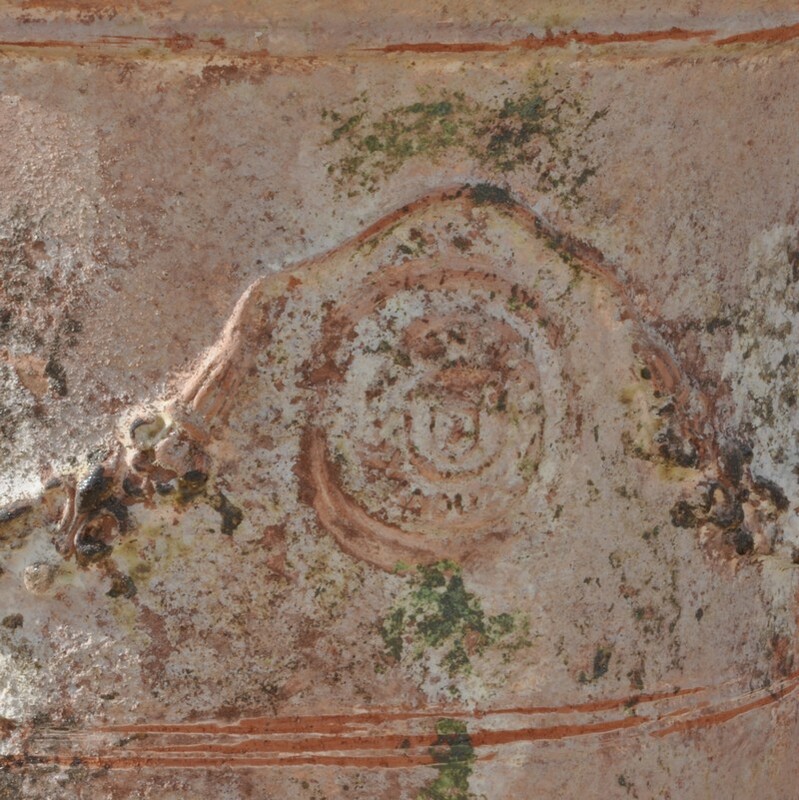 Our Latest and also our even most “authentic” patina. Not only will the rain reveal the pink colour of the terra cotta but by the time the sun rises, the planters will whiten up as they dry. Your planters will literally come alive in your garden depending on the weather conditions. 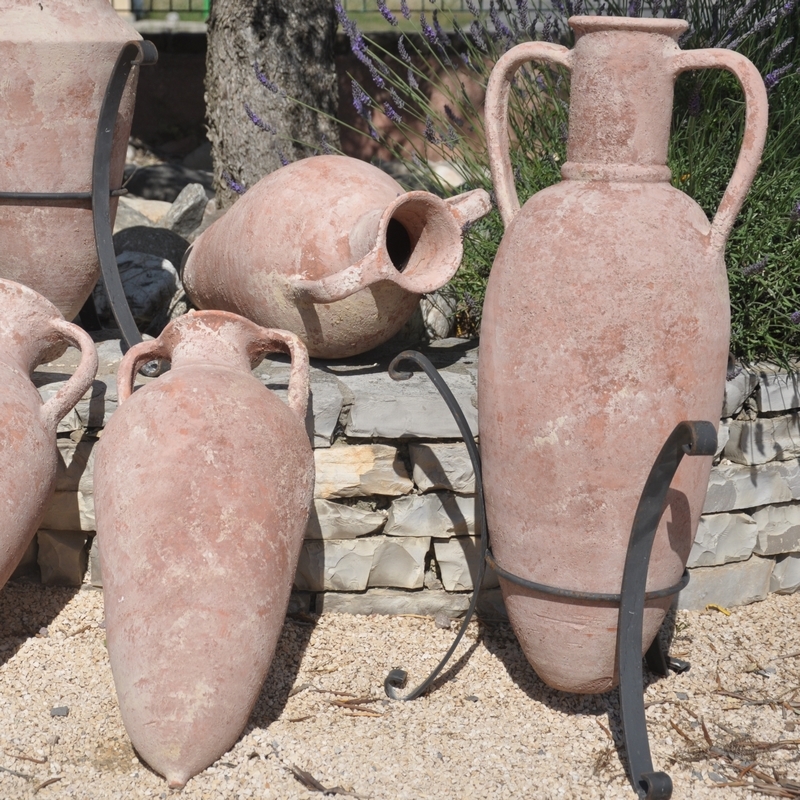 Fired in our kiln up to temperatures close to1050° Celsius, which maintains high porosity levels of the clay; our planters are not frost proof. 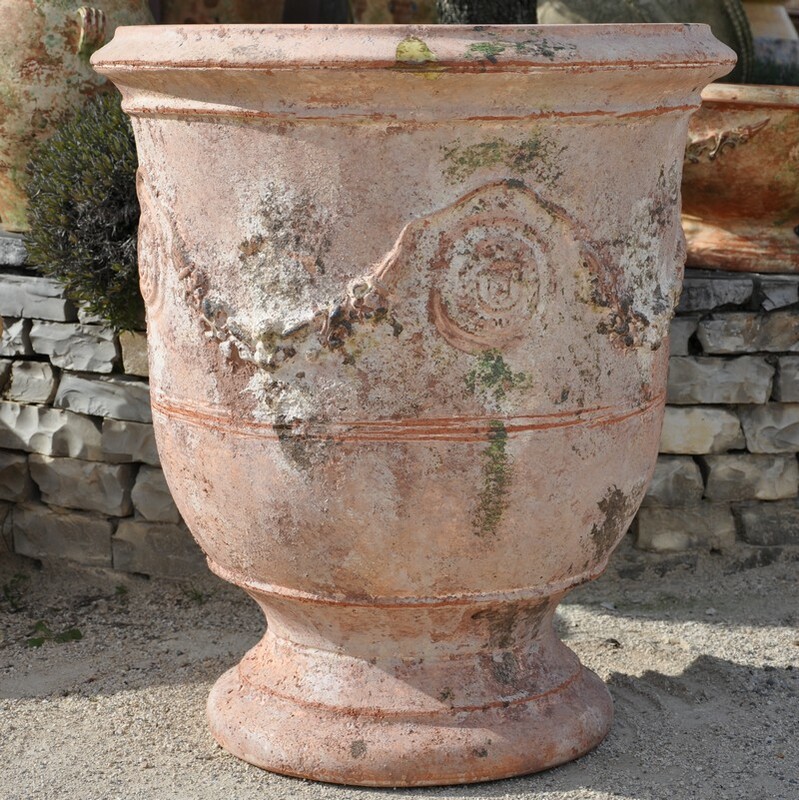 Terra cotta is a long lasting, living material which acquires a patina over time; we suggest that you ask us for recommendations to ensure longevity to your planters. You may notice slight design or colour irregularities in our production; they constitute evidence and a guarantee of true and authentic craft work.